Whether you are wondering if you still have a loan balance or just want to find out if you can now renew your loan, calling SSS to verify or visiting one of their branches would be the best options. 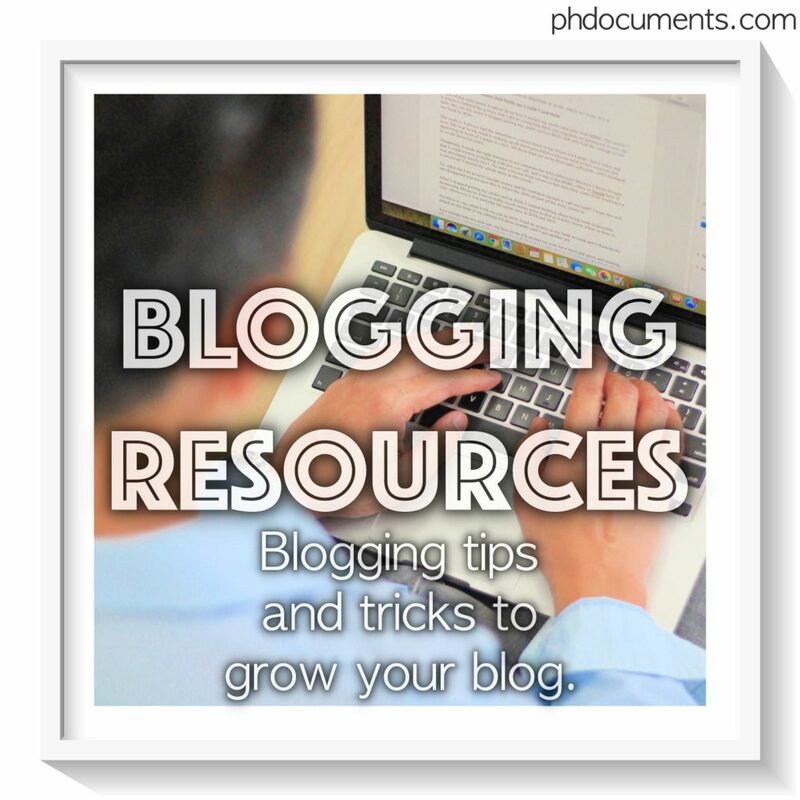 But if you have an online account, these information are just a few clicks away. 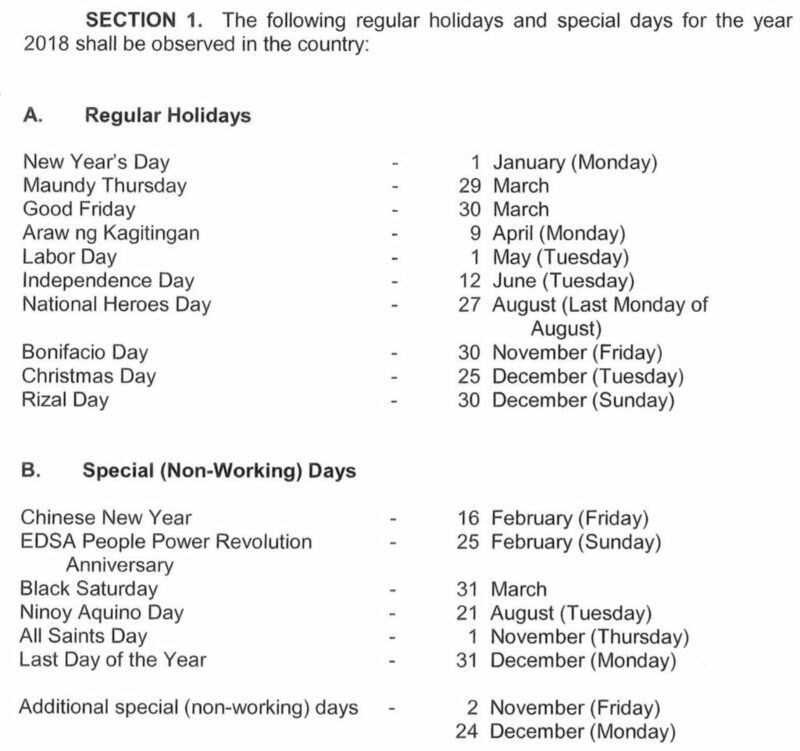 If you do not have an online account yet, go to https://www.sss.gov.ph/ and register. Make sure that you are registering as a “Member” not as an “Employer. Also, use the latest version of Internet Explorer as some of the website functions do not work with other browsers. 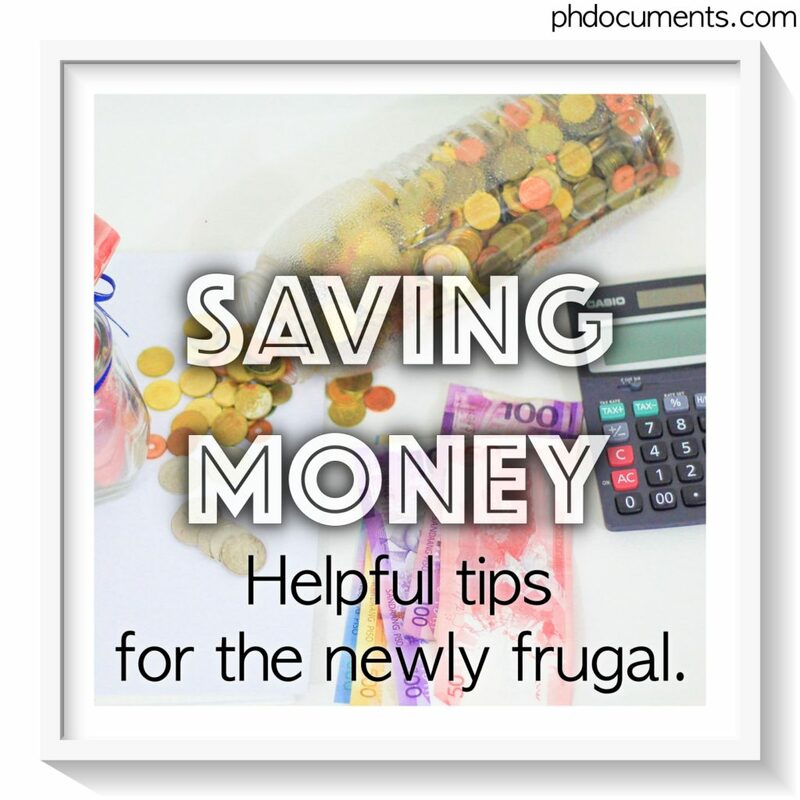 From here, you can also check your loan balance and other details such as when the loan was submitted, your monthly amortization and the like. 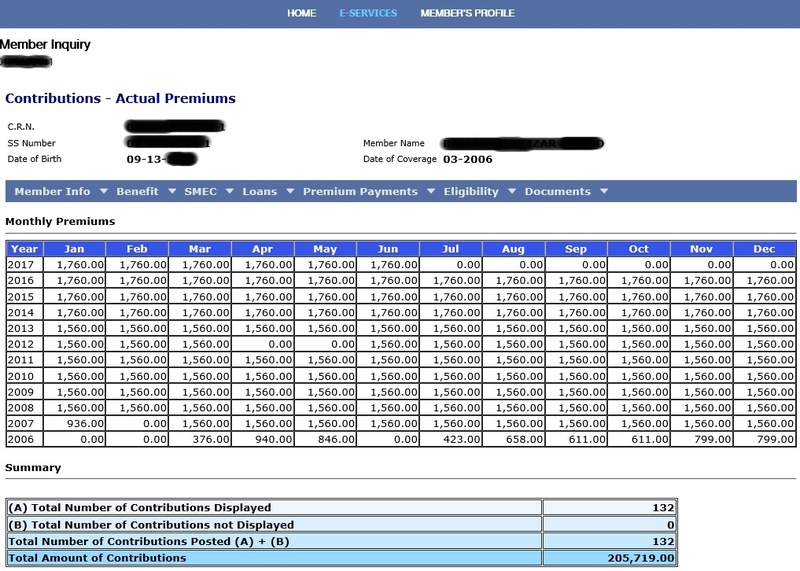 If you go to “Inquiry” you will find your profile details, and you can get a complete view of your total contribution along with your monthly premiums. 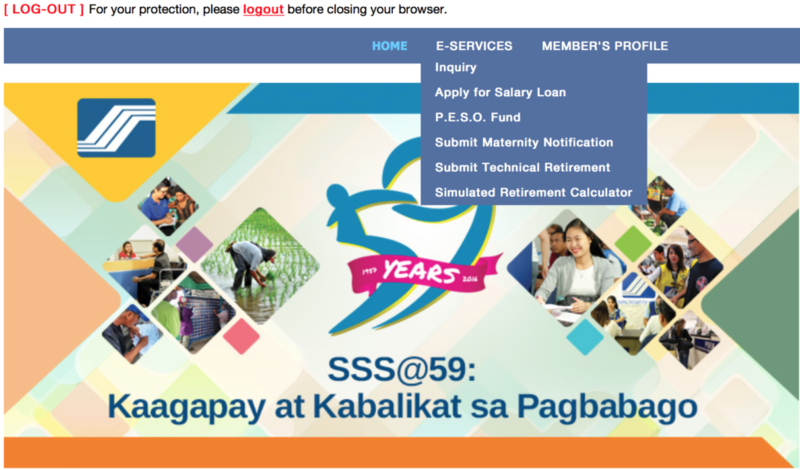 Applying for an SSS loan has been made easier as it can now be done online. 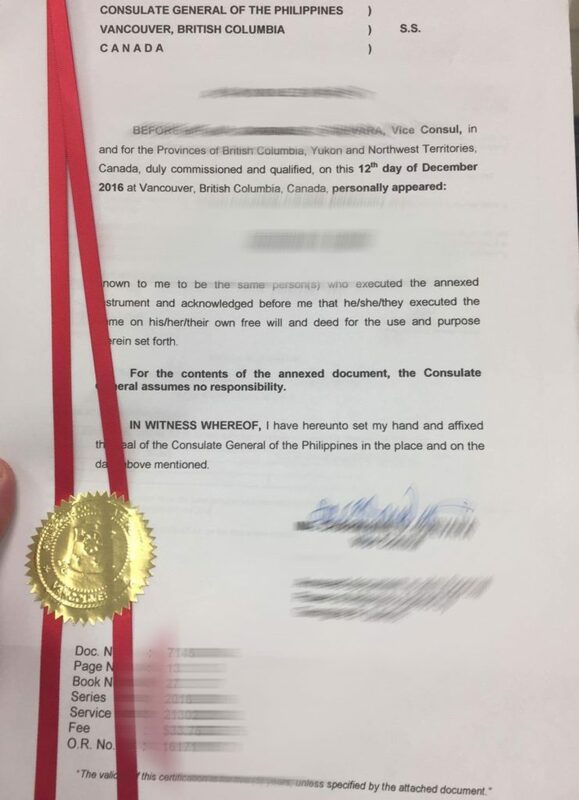 Normally, the process involves submitting the loan application form to the HR coordinator in your company, and you will be notified when the check arrives. Now, you don’t need to fill-out forms. 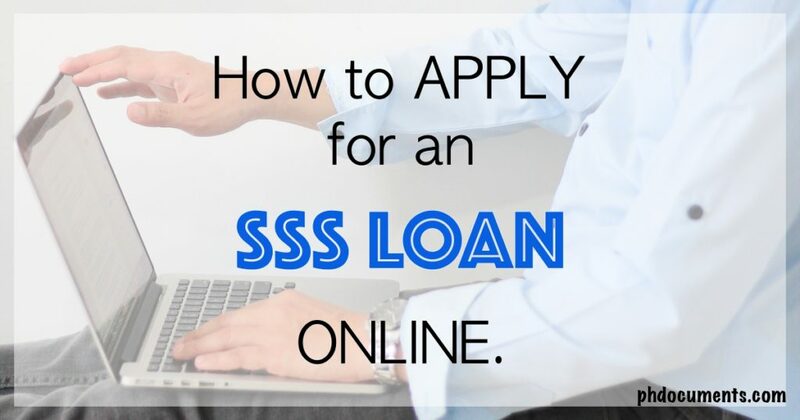 You simply login to your online SSS account and submit the application from there. 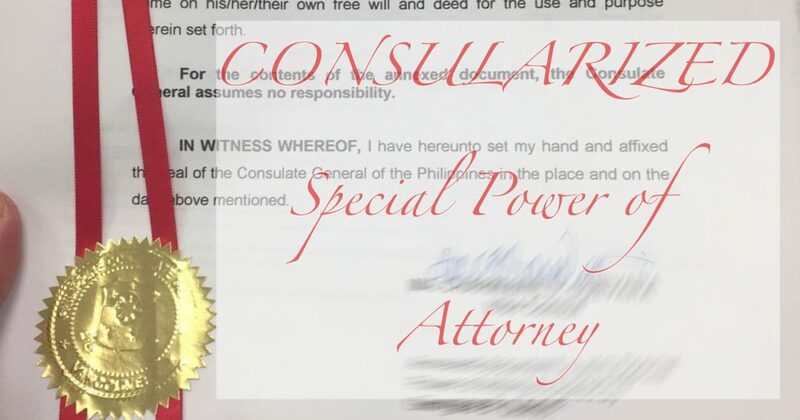 If you do not have an online account yet, you may create one by going to https://www.sss.gov.ph/. They recommend that you use the latest version of Internet Explorer (IE) as some items may not display on other browsers. 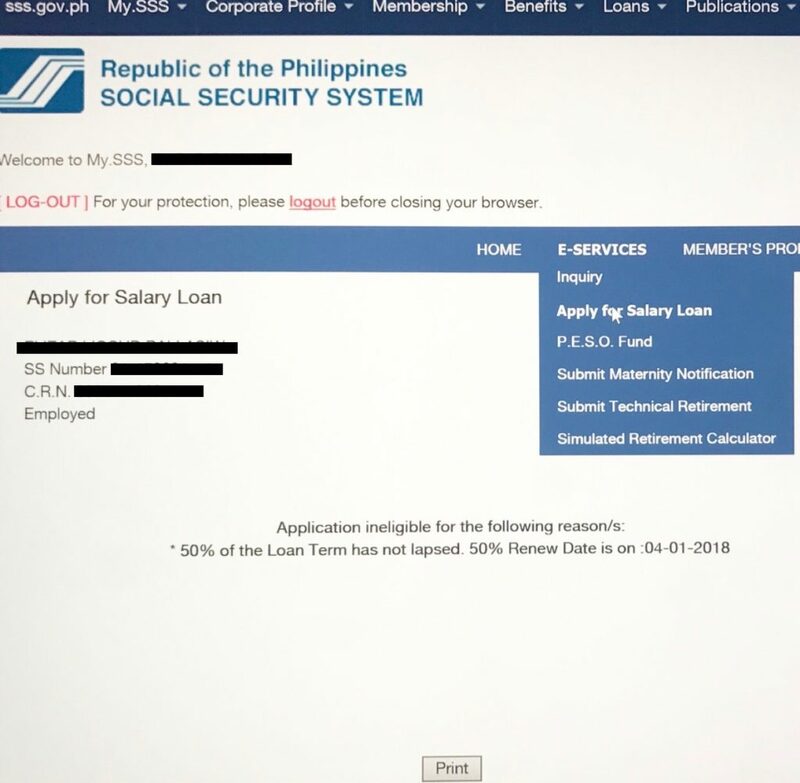 NOTE: The salary loan submitted online by an employed member will be directed to the employer’s My.SSS account for certification, hence, the employer should also have an SSS Web account. 1. Login to your account. Make sure that you are logging in as Member, not as an Employer. 2. Click on “E-SERVICES” and select “Apply for Salary Loan“. 3. Type-in the required information and submit. Your company HR will receive a notice about your submission and upon their validation, SSS will then complete your loan application. In my case, I received the check after three days. Fast and convenient! 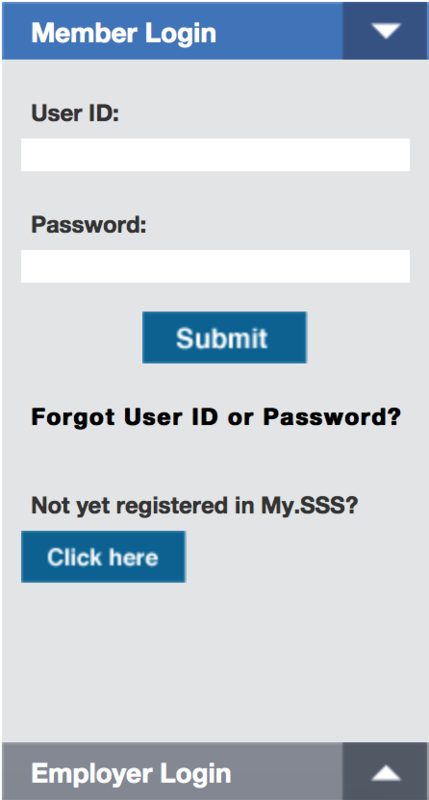 SSS Online Account: How to Register? For a one-month loan, the member-borrower must have thirty six (36) posted monthly contributions, six (6) of which should be within the last twelve (12) months prior to the month of filing of application. 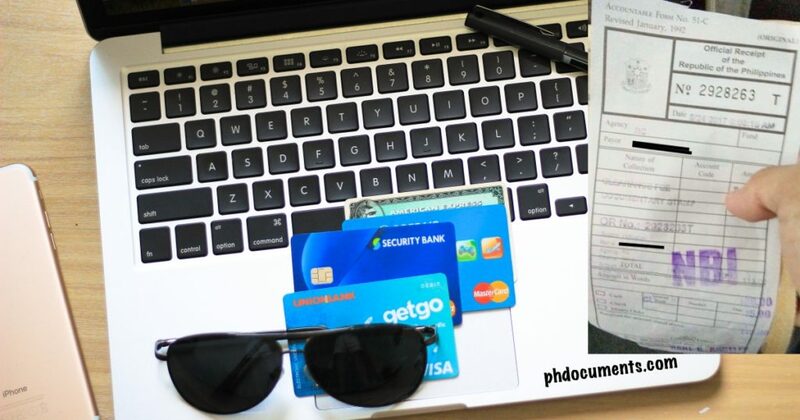 For a two-month loan, the member-borrower must have seventy two (72) posted monthly contributions, six (6) of which should be within the last twelve (12) months prior to the month of filing of application. The member-borrower whose employer must be updated in the payment of contributions. 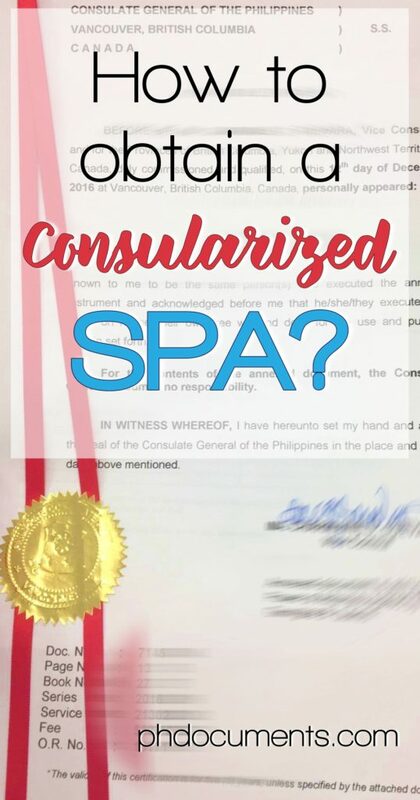 How much is the loanable amount from SSS? A one-month salary loan is equivalent to the average of the member-borrower’s latest posted 12 Monthly Salary Credits (MSCs), or amount applied for, whichever is lower. A two-month salary loan is equivalent to twice the average of the member-borrower’s latest posted 12 MSCs, rounded to the next higher monthly salary credit, or amount applied for, whichever is lower. The net amount of the loan shall be the difference between the approved loan amount and all outstanding balance of short-term member loans.